Racine Roofing and Remodeling provides roofing Services in Racine, Kenosha, Sturtevant, Caledonia, Milwaukee and Franksville, as well as all of the Wisconsin. Racine Roofing & Remodeling is a licensed, bonded, and fully insured company, specializing in both new roof and roof repair of any size, whether residential or commercial, and we proudly serve the Wisconsin area. Our exceptional staff and installation experts are highly experienced in the use and application of the best materials, with the best warranties, from leading brand names in the roofing industry. 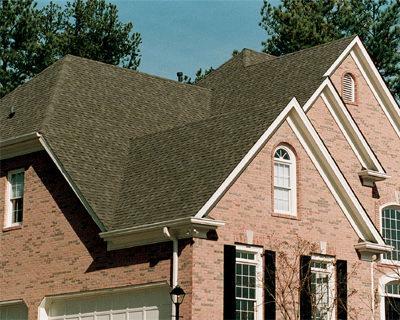 We are experts in roof installation, and we will go the distance for you. Some installations specialists may skimp on service, cheating you out of a quality job, but with Racine Roofing & Remodeling, you can bet that we are dedicated to winning your favor with the highest quality service. For example, every detail is important to us, so if you ask if we will install drip edges with your new roof, the answer is yes! This piece of metal extends past the roof, ensuring runoff flows into, rather than behind, the gutters, protecting the fascia and wood on your roof. If a customer does not request this, some roofers might skip it, which could cause you further problems related to water damage in the future. At Racine Roofing & Remodeling, we treat you like we would treat our own family, providing nothing less than the best service. We pride ourselves on customer service, and we want to be #1 with you! Emergency roofing and other work is available! Contact us for a FREE ESTIMATE on any roofing service.